Learn Portuguese (from Portugal) with authentic and captivating content. Learning European Portuguese from scratch to fluency is about to get a lot easier! In-depth courses, content to practice listening, reading, speaking and writing, resources and all the feedback and support you need. From true beginner to upper-intermediate. 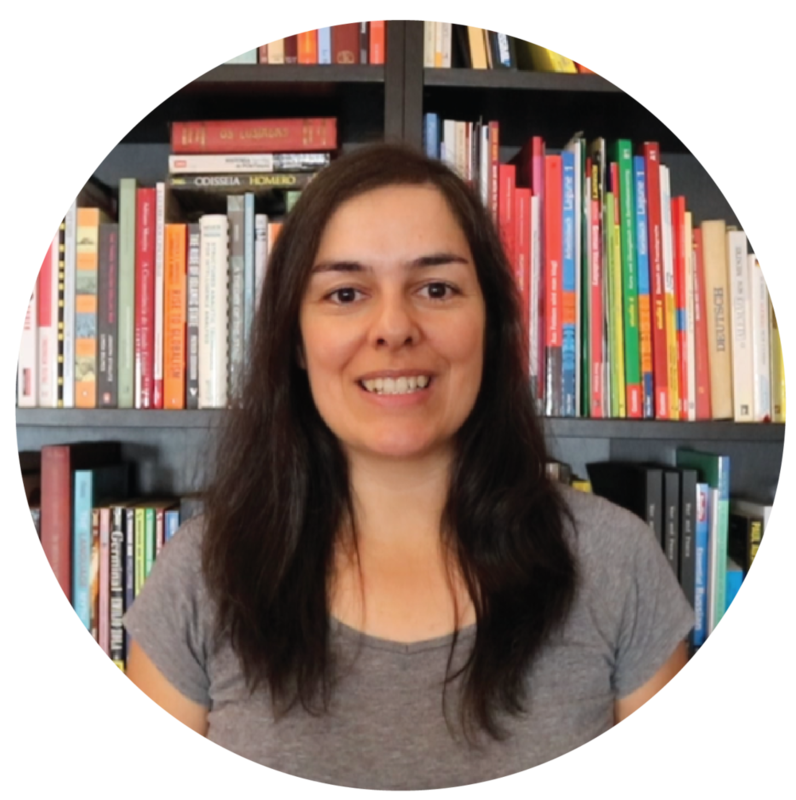 My name is Susana, and I’m the creator of the Portuguese Lab. Here you learn Portuguese by enjoying yourself! This means you acquire the language by reading and listening to authentic content and taking part in simulated dialogues that keep you engaged. You get used to the grammar structures and the meaning of new words by their use in different contexts. And because you are actually interested in the story, the dialogue or any other type of compelling content you’re working with, you have an emotional response that makes it easier for your brain to save the experience and consolidate the memory of what you were exposed to. With time, Portuguese becomes more and more familiar, and eventually, your own. Find out how to learn with the Portuguese Lab and take action now! Podcast for beginners, intermediate and advanced learners. Access the podcast, the transcripts and videos. Complete e-courses and programs according to language level. Visual learner? Learn on YouTube with videos for different levels.